Maths Readers Year 2: A Good Day at the Car Boot Sales! 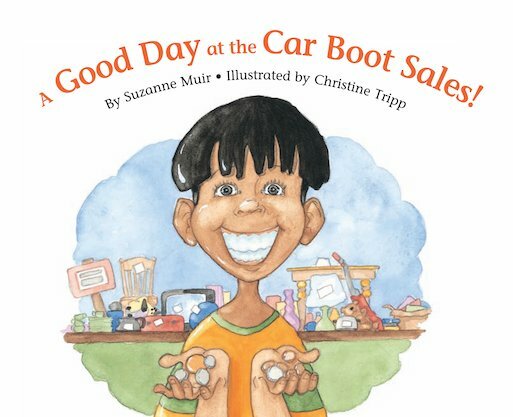 A Good Day at the Car Boot Sale provides the context for looking at solving problems involving money. The engaging story together with the colourful and lively illustrations provide the context for maths activities as well as extension activities provided in the teacher notes at the end of the book.